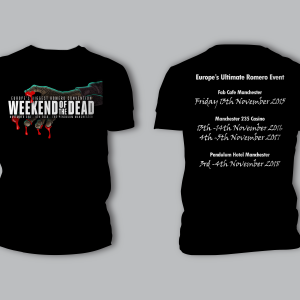 Yep you’ve guessed it, RANDY KOVITZ is our record breaking 11th guest to be announced for Weekend of the Dead. Randy plays the hapless dock cop in DAWN OF THE DEAD desperate for a cigarette and a way out of Philly. 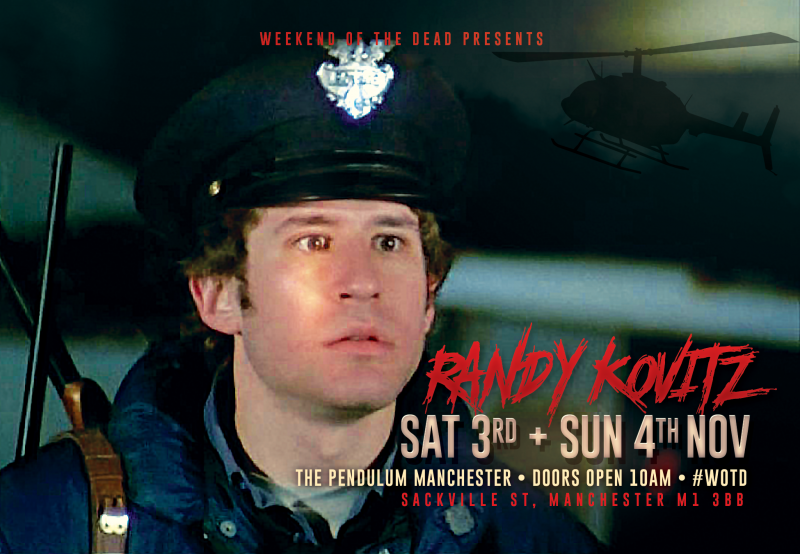 Randy is our 7th Dawn of the Dead guest for this years 40th celebrations and we are so thrilled to have him be part of it all. Randy has been in contact with the show since it’s humble beginnings at the FabCafe in 2015. In fact he recorded his famous cigarette line to play exclusively at the show for all our guests and of course it went down a treat. I’m truly over the moon for Randy to be joining us this year. Randy of course has a very impressive bio which includes another Romero movie called “Knightriders” as the character called Punch. In fact we have 4 characters overall including Randy from Knightriders already announced! Randy’s work spans may years of theatre, TV and movies all of which I will share with you in the coming days, however in the meantime please show your love and support for our latest guest.. Mr Kovitz take a bow.